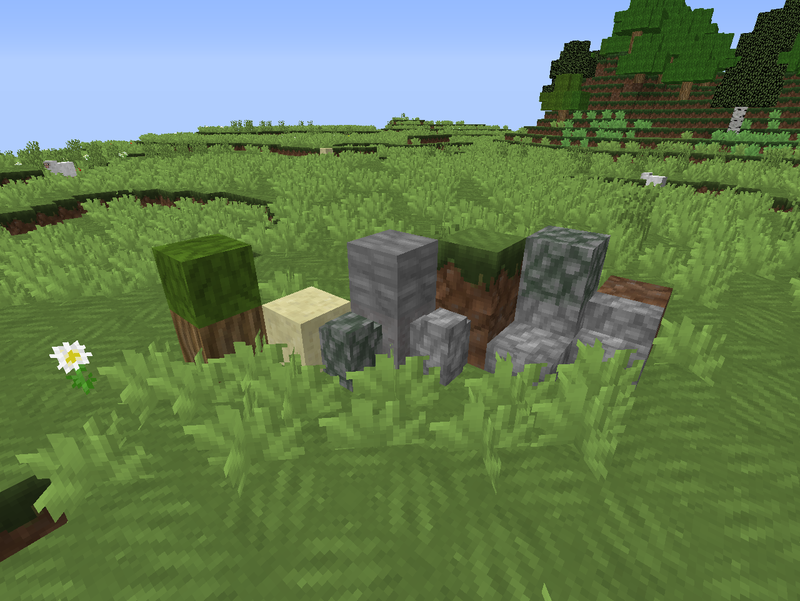 I'm working on a nice sort of simple resource pack for all those warrior cat fans out there. I have cat textures almost complete and some items done. I still need to finish cave blocks then I'm going onto other blocks I haven't finished. I'm going to put a download up on PMC when I feel like it's almost complete cause I want to put it up on PMC when it's 80%-100% complete. awesome!!!! 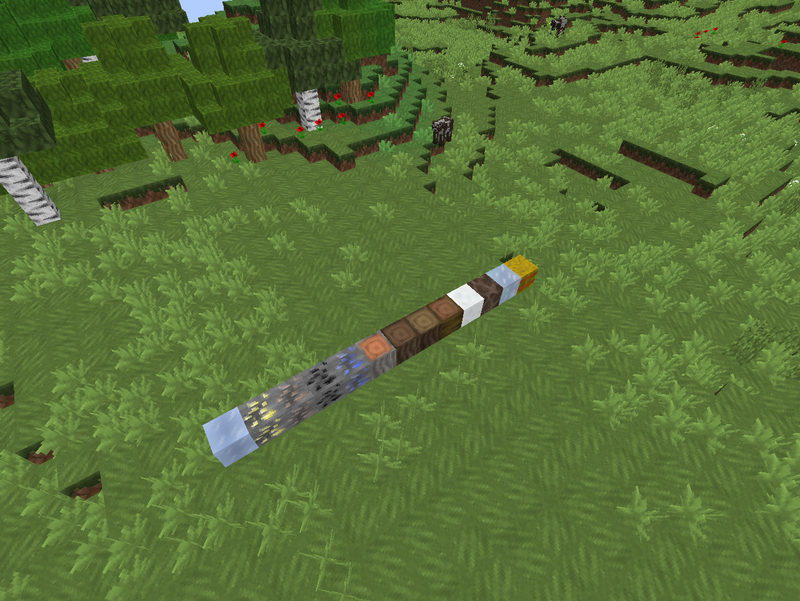 also make a mod to go with the modpack OR EVEN A SERVER!!!!! !